Rosemary, an herb that is native to the Mediterranean, has been used medicinally for centuries. It now can be found all over the world. It's a tall shrub with light blue flowers and thick, dark green needle-like leaves that emit a strong aroma. Essential oil is stored in the leaves and parts of the flower. Aromatherapy is an alternative medicine that uses plant compounds and essential oils for the purpose of improving physical and/or mental health. Inhalation of essential oils may stimulate the brain and release chemicals that result in a pharmacological effect. In 2012, researchers from the Brain, Performance and Nutrition Research Centre at Northumbria University in Britain found that people who inhaled rosemary essential oils felt more content and experienced improved performance. Rosemary can be consumed, inhaled or applied via tea, tincture, bath oil, topical products like creams and oil, and extracts. Consult your healthcare provider to determine the appropriate dose for your specific situation. Before taking rosemary, talk to your doctor. Vitamins, supplements, herbs, and essential oils are not regulated by the FDA. Product safety and consistency are not guaranteed. Effects may vary according to brand and batch. Rosemary is basically safe if taken in recommended amounts. Rosemary is not recommended for children under 18 years of age for medicinal purposes. Do not take rosemary oil by mouth. It's toxic. Do not take rosemary if you are prone to seizures. Herbs can cause side effects and also interact with other herbs, medications, and supplements. Excessive rosemary consumption could cause kidney damage or stomach and intestinal problems. 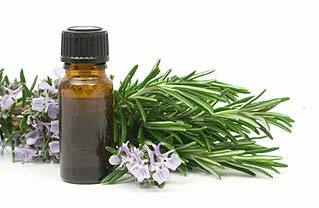 Rosemary may cause an allergic reaction, especially when used topically. If you are pregnant or breastfeeding, do not consume excessive amounts of rosemary (supplement). It may cause miscarriage or menstruation. It's okay to use it to as an herb in food preparation. 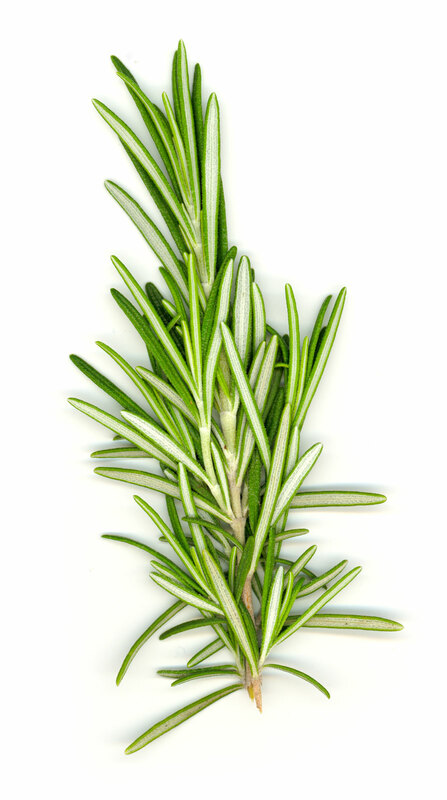 Occupational asthma may result from exposure to rosemary. Do not take rosemary if you have Crohn's disease, ulcerative colitis, ulcers, or high blood pressure. Rosemary oil may cause erythema (redness or rash on the face) and dermatitis. If you have sensitive skin avoid rosemary oil and products containing it. Although we don't sell rosemary, you can compare brands, quality, and price here at PricePlow. Please note that we are not doctors. We take no responsibility for the products listed here since we do not manufacture them. Sign up for future Rosemary news! Click the button below to sign up for future Rosemary news, deals, coupons, and reviews! Subscribe for more Rosemary news and alerts! Subscribe to PricePlow on YouTube or click the button below to sign up for our latest Rosemary news and reviews!